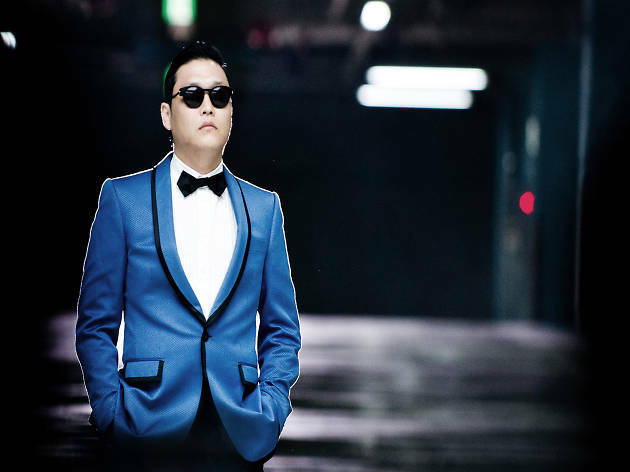 With over 900 trillion views on Facebook, head case Psy engrained himself in the collective conscience with Gangnam Style. It's a little unfair to call him a one-hit wonder though, his career in his native Korea has been a successful one long before drunk uncles started doing his ridiculous dance moves at weddings. Whether you're a fan or not, it's likely to be an entertaining evening of over-the-top Korean wackyness.